This post and the project detailed within, is a paid sponsorship from Manfrotto. However, the opinions, ideas and thoughts remain personal to myself and true to the actual experience I had. 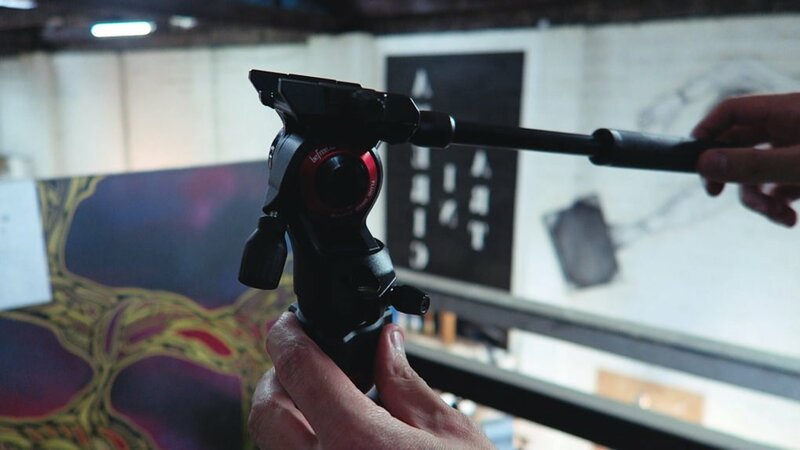 A couple of months ago, Manfrotto approached me about testing out the new Manfrotto BeFree Live travel video tripod. As a travelling content creator, this seemed like a product designed for me personally! Of course, I was thrilled to work with a brand that I have such a strong personal affiliation and admiration to, on a project that truly excited me. Manfrotto set me a brief to produce a short film about “street art” within my local area, which is currently Melbourne, Australia. 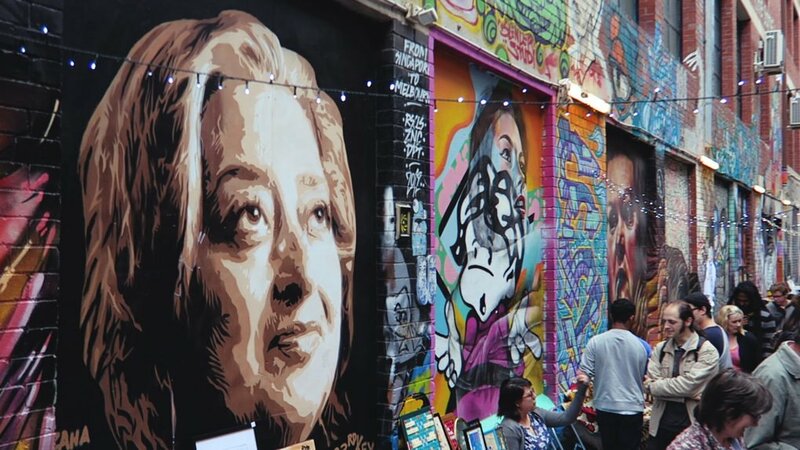 For the unaware, Melbourne is one of the street art capitals of the world. 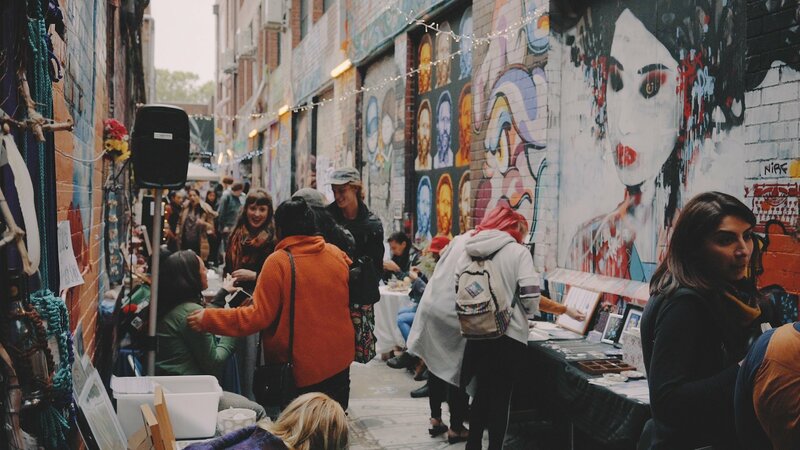 With multiple locations across the city dedicated as open areas for public street art, it’s become one of the main cultures that fuels this creative city. 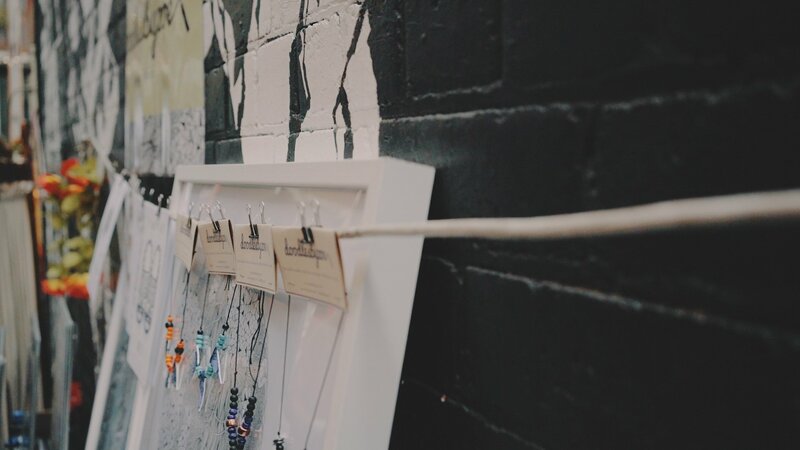 Since living in Melbourne for the past 6 months, I’ve definitely noticed a huge “can-do” attitude to the creative hustle that many resident artists make a living off. 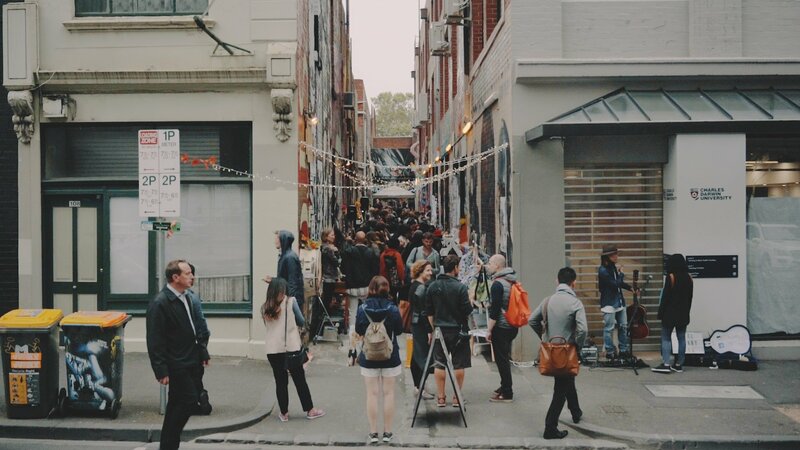 One such success would be the Blender Lane Artists Market — the subject of my short street art film. 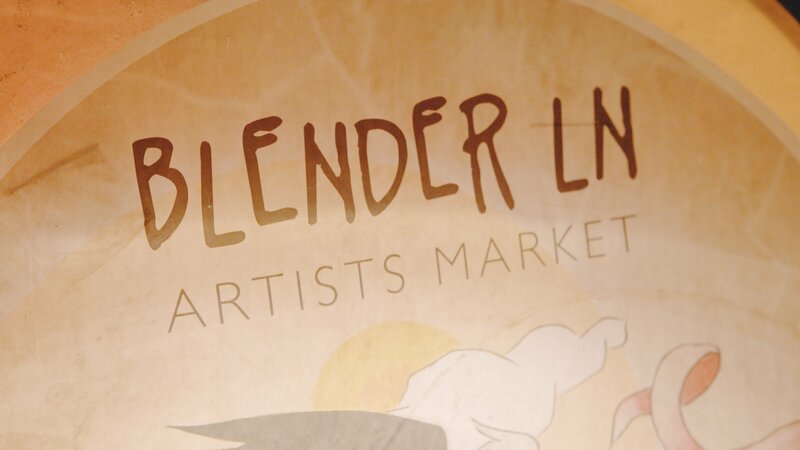 The Blender Lane Artists Market is a weekly creative market, showcasing independent artists, musicians and craftsman in the art-filled laneway, Blender Lane. 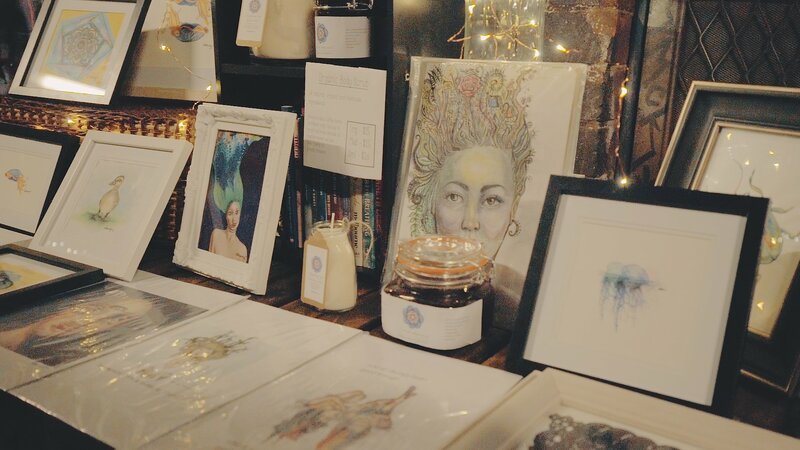 Held every Wednesday, over the summer months, the market is abuzz with activity and creativity among the various vendor’s stalls and music sets throughout the night. 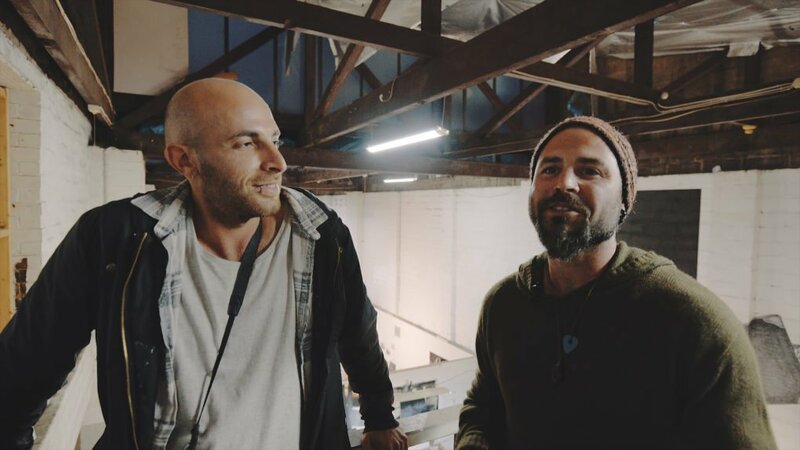 For my short film, I wanted to capture the ambience of Blender Lane, along with the thoughts of the organisers via a mini interview showcase. It was the first time I’d actually worked on a film like this, so I was eager to plan things as much as possible, to try and cover all eventualities. To ease the process on the night of filming, I prepared some questions and discussion points for the organisers to read over, ahead of time. I then spent a short while scouting out the location to find my best filming environment. I knew that Matt and George (the organisers I interviewed) would most likely be a bit uncomfortable on camera at first, so I directed my questions out of chronological order. That way, I could get some opening quotes from them, once they were in the flow of the interview. You can see my experience of filming on the night and personal use of the Manfrotto BeFree Live, via my behind the scenes vlog. After watching behind the scenes, check out the final main video below and continue reading for some more details about how I made it. Make sure you also subscribe to my YouTube channel to catch future videos like this! 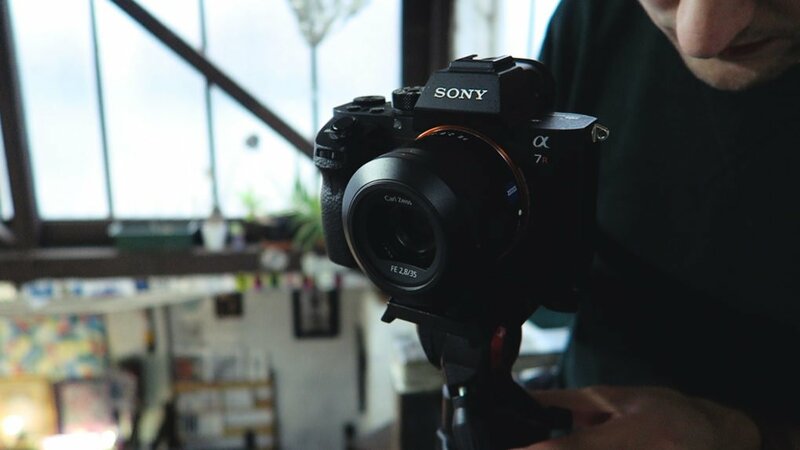 The setup for my short film was based primarily around my Sony A7R II with a Canon 16-35 f/4L on the BeFree Live. 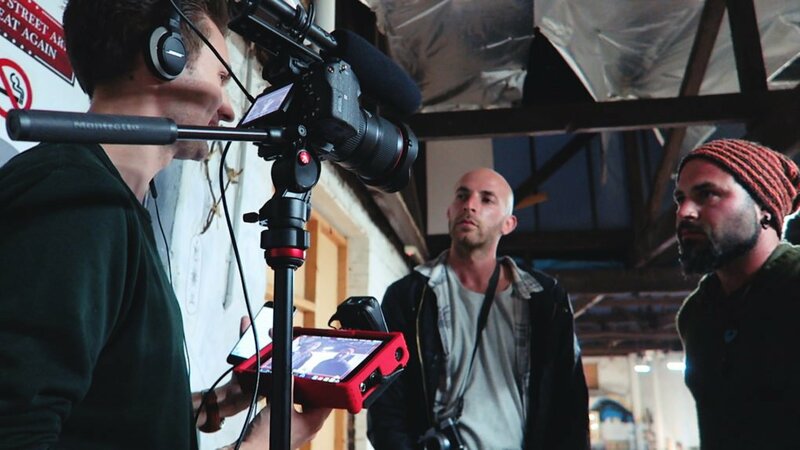 I was then filming via HDMI out, to my Atomos Ninja Assassin. 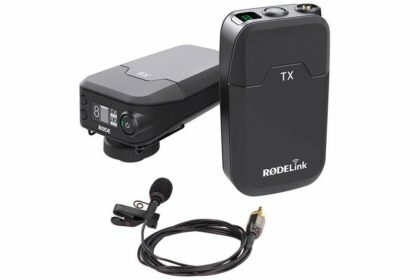 Audio was captured primarily with a lavalier mic from the RØDE Filmmaker Kit, with backup audio from the RØDE NTG4+ shotgun mic — All products are linked below with further info about them! This setup meant that I was able to stand off-camera and conduct the interview whilst monitoring all of the critical details. I essentially wanted to capture the vibe of having a casual conversation. 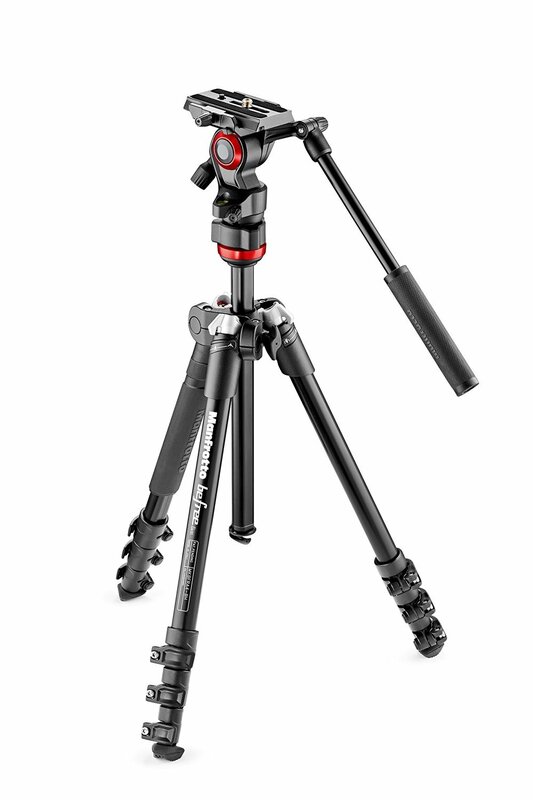 The main subject of this test project, the Manfrotto BeFree Live tripod — a small, compact tripod with a fluid head specific for video productions. Designed specifically for mirrorless cameras, this is an ultra-portable but highly effective tripod. 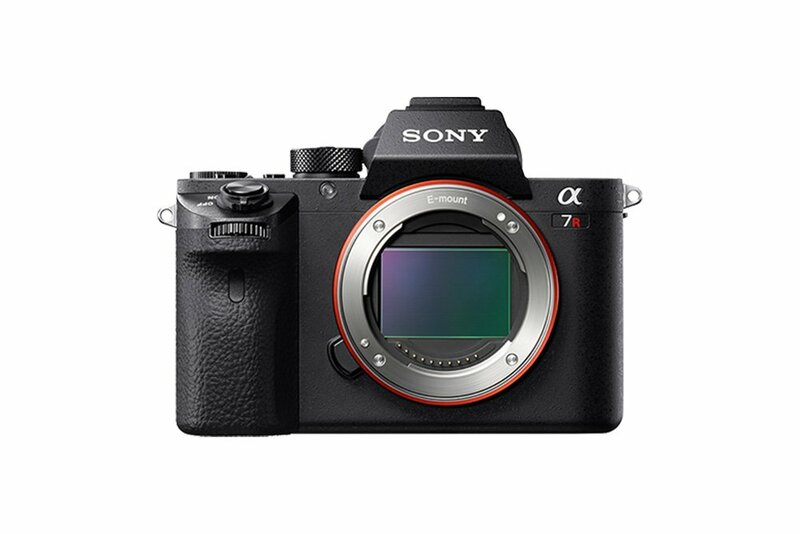 The main video was shot entirely with the Sony A7R II, one of the leading mirrorless cameras currently available. The impressive S-Log2 footage is extremely well suited for video, with a high dynamic range and impressive picture quality. Due to the tight space I was in for filming, I used my Canon 16-35mm f/4L for wide focal length, with sharp picture quality. 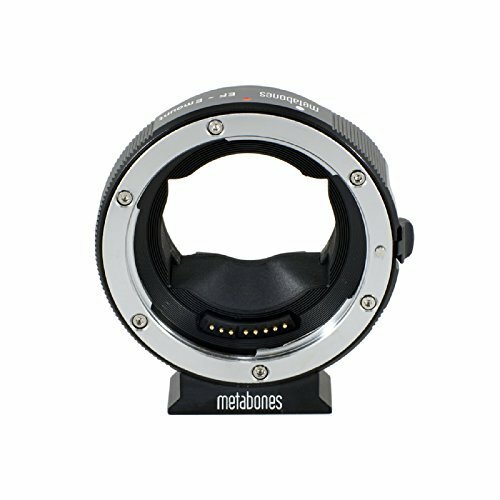 To use my Canon lenses on my Sony A7R II, I use this Metabones EF to E-Mount adapter. 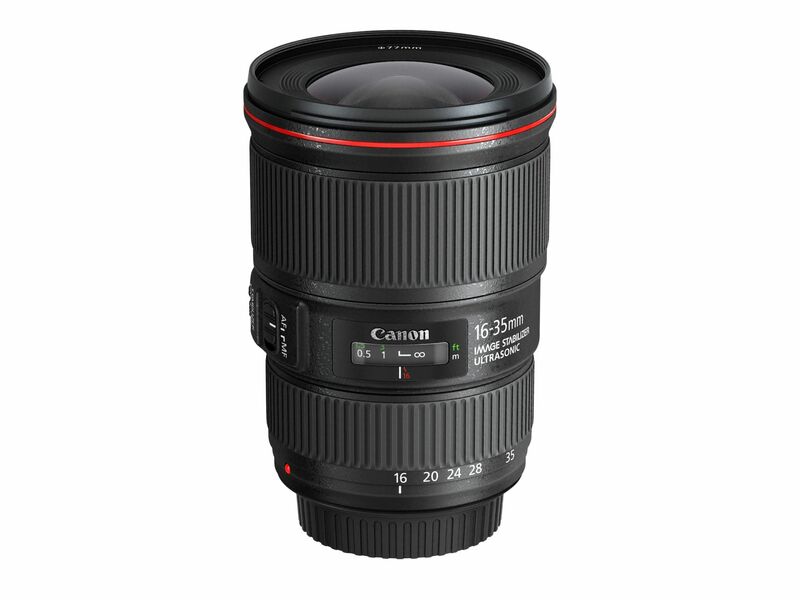 It carries all digital signals to make a lens act as a native lens with only minimal drawbacks to features such as slower auto-focus when in video mode. I used this 7″ field monitor/recorder to record the main interview in 4K to an SSD, from the Sony A7R II. 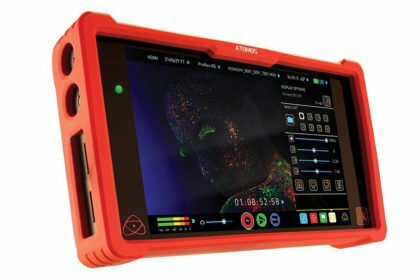 There’s since been a new model released, the Atomos Ninja Flame which has a 10-bit HDR screen perfect for log footage. My main audio source for the interview was this wireless RØDE lavalier mic, connected directly to the Atomos Ninja Assassin. 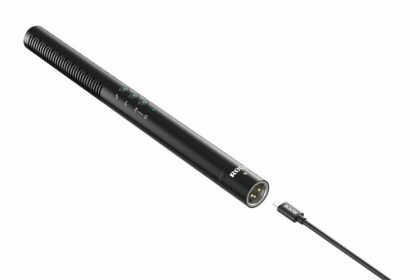 For backup audio capture, I used this large battery-operated shotgun mic, connected directly into the Sony A7R II. I found the small compact size of the BeFree Live well-suited to the cramped environment I was filming in and not too much of a burden to carry around with me. I must stress that this sized tripod is designed primarily with mirrorless cameras in mind. So if you’re thinking of using it with a bigger DSLR or even a dedicated video camera setup, you’ll probably struggle to keep things stable. What makes the BeFree Live a video tripod over the existing BeFree lineup, is the compact fluid head that comes with it. A fluid head is vital for any video production kit. It allows you to get smooth panning and tilting shots, via the subtle and smooth friction applied to the head as you move it. Traditionally they’re pretty hefty and large, so it’s genuinely quite surprising that Manfrotto have been able to make one as small as this. I thoroughly enjoyed the challenge of producing this type of film. It’s something I’ve been wanting to get involved with for quite some time now, so it was great to challenge myself with testing out some new gear as well! One reason why I’ve generally stuck to handheld video work is because of the added burden of carrying a tripod. On top of all the heavy equipment I’m already carrying, it’s often felt just one step too far to take something large, on the off-chance that I may use it. With the BeFree Live being so small and lightweight, my options for carrying a tripod are now so much more accessible and may alter my thinking for future video work. I’d highly recommend heading to a camera store and having a play with the BeFree Live, to see if it’s something that may fit your filmmaker arsenal — it may very well surprise you! If you enjoyed this post and the videos within, make sure to follow me across social media for updates on similar content!